The 9 members of the Establishment Committee have been meeting together since mid-2014 to develop the LGPA. Louise Flynn PhD is the Chair of the Establishment Committee. She is a psychologist and has been the Manager of Support After Suicide for over 12 years. She is keen to see a strong loss, grief and bereavement sector, and so is pleased to be part of the development of the LGPA. 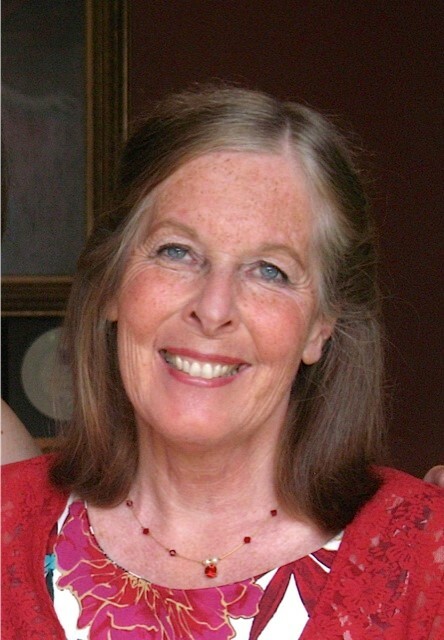 Annie Norrish is a social worker, family therapist and supervisor who has worked in the field of loss grief and trauma for many years. 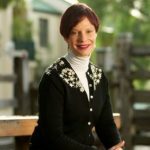 Her nursing background specialising in disability, experience with the Victorian bushfires, road trauma and suicide has connected her to many skilled and interesting people. She is pleased to be a part of this new association to support, educate and connect with others working in this field. 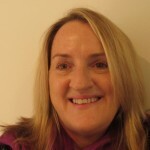 Annie Cantwell-Bartl PhD is delighted to be part of the Establishment Committee. She has trained as a palliative care nurse, a psychologist and as an analytic group psychotherapist. She has spent a professional lifetime involved in loss and grief and in supporting vulnerable individuals. She conducts counselling psychotherapy, supervision, education and research. She enjoys working collegially and in establishing a compassionate therapeutic space for people. 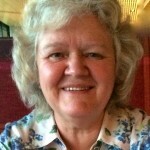 Anne Giljohann is a social worker and has worked in a range of settings including hospitals and family support agencies. 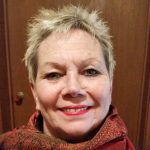 She has worked in the bereavement field for the last 25 years and has extensive experience as a bereavement counsellor, group facilitator, supervisor and educator. Bernadette Nugent has been working at Road Trauma Support Services for four years as the Manager of the counselling and support services. 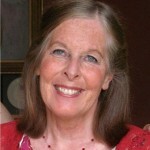 She has a social work/family therapy background and has worked across many different settings for almost thirty years. She is passionate about not-for-profit organisations and about offering quality programs and services that are relevant, accessible and responsive to the needs of the community they serve. Bernadette is interested in the area of loss and grief because these issues touch every member of our community at some stage in their life. 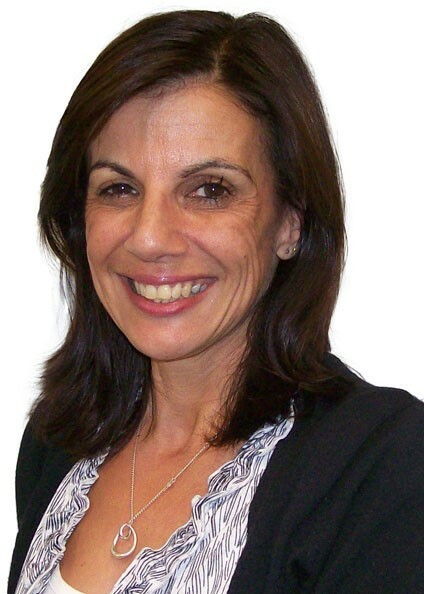 She is delighted to be on the Committee for the LGPA and looks forward to the development of the new Association. 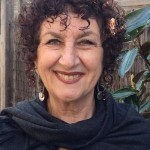 Judy Michelangeli works in Counselling and Psychotherapy. 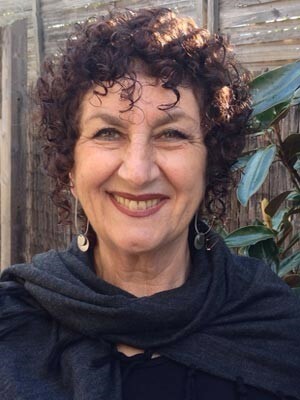 Her particular interest in working with Trauma and Loss has come out of her experience with Road Trauma Support Services Victoria; with the Bushfire affected community; with young people in crisis; and with families struggling with conflictual family breakdown. 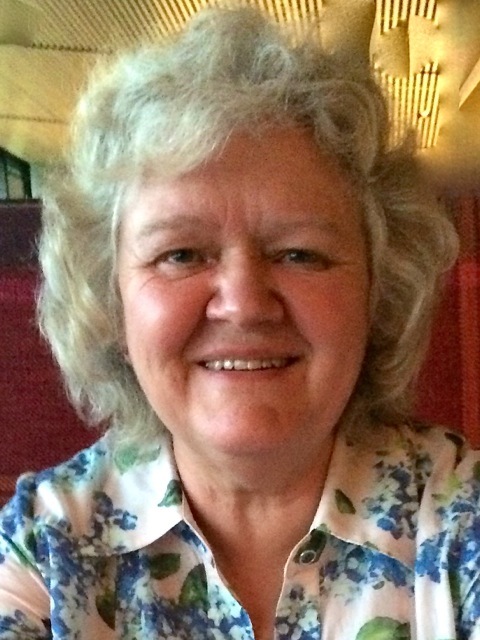 All she has gained through mutual support and networking with colleagues has fuelled her interest in being part of the LGPA Establishment Committee. 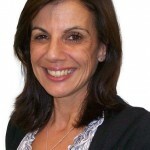 Enna Szmulewicz is a generalist counsellor, psychotherapist and clinical supervisor with a special interest in loss, grief, bereavement and trauma. 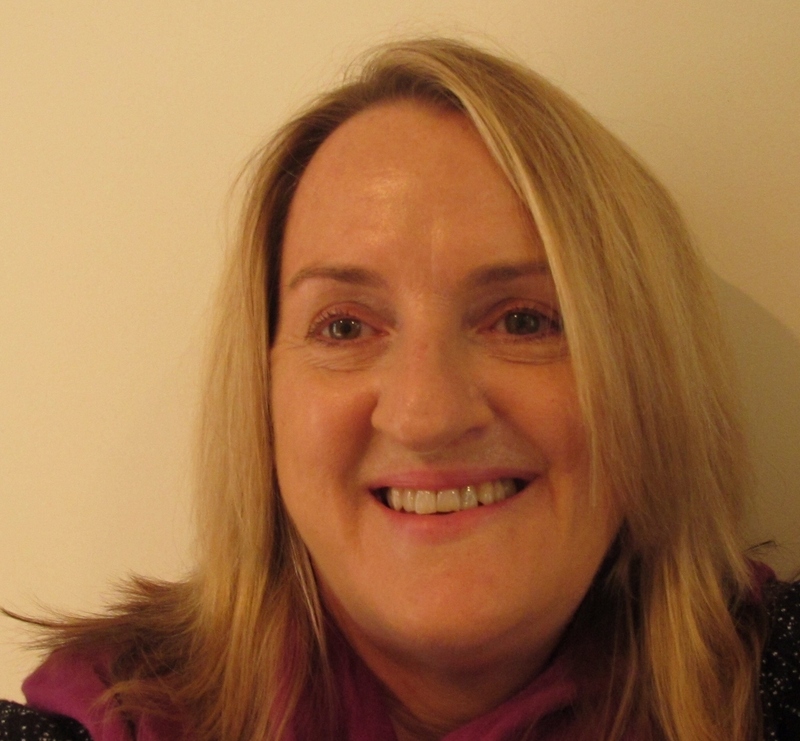 She is in private practice in Armadale and also provides her services to Support After Suicide where she works with people bereaved by suicide. 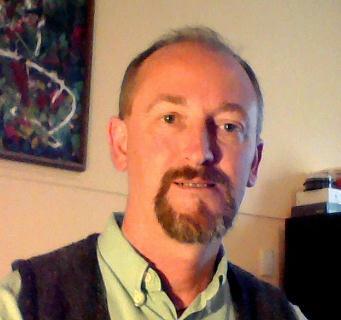 Greg Roberts PhD has a Social Work background and currently works as a counsellor, group facilitator, educator and supervisor. He has focused almost exclusively on the field grief, bereavement and trauma since 2001 and prior to that worked in acute and community health settings focusing on older adults, men’s health and people living with disabilities. He has a passion for knowledge that comes from lived experiences, philosophy and existentialism. 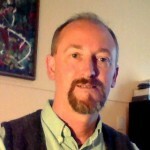 Greg was a past accredited practitioner with NALAG Victoria. He is very thankful to be part of the LGPA committee who are all passionate about the idea that an association like this one is crucial to building and maintaining a community of practitioners who feel supported and valued in their work of supporting those who experience grief and loss.